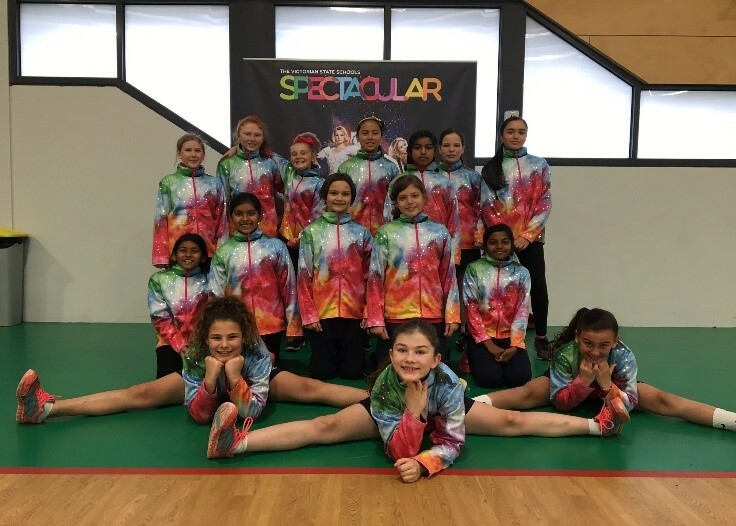 What is the Victorian State Schools Spectacular? Participating students have the opportunity to work with industry professionals including Creative Director Neill Gladwin, Musical Director Chong Lim, Dance Director Deon Nuku, (Scooby Doo, Happy Feet, Moulin Rouge) and Associate Dancer Director Troy Phillips (King Kong the Musical, Moulin Rouge, Hairspray, The Boy from Oz). The Victorian Spectacular’s growing alumni includes: winner of The Voice Harrison Craig; Adam Ladell, The Voice, Semi-Finalist 2016; Vanessa Amorosi; Hairspray lead Jaz Flowers; Opera Australia artist Nicole Car; actress and Korean pop artist Hany Lee (Neighbours, Wentworth). 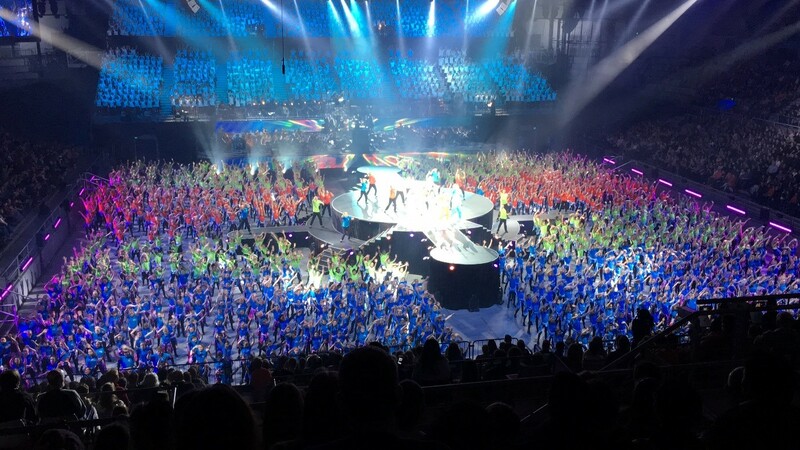 In 2017, Hillsmeade students had the opportunity to participate in the mass dance section of the show ‘Anything is possible’, which was performed at Hisense Arena on Saturday 16 September.